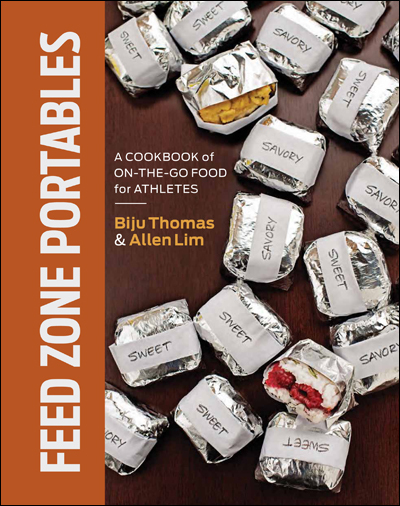 The Feed Zone Cookbook Reprint Is Almost Here! Good news! 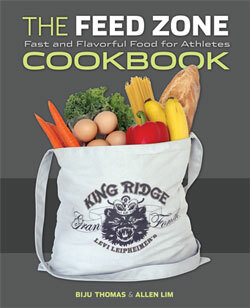 The next reprint of The Feed Zone Cookbook will be shipping to customers who have backordered a copy a week from today. The book will hit our warehouse on Thursday, February 2 and start shipping the next day. If you’ve been searching for a copy or waiting for your backorder to ship, you won’t have to wait much longer. Thanks for your patience. ← Send Us Your Comments or Questions!